Phiaton’s PS 320 headphones offer good looks, great comfort and easy portability but fall a little short of their expected audio performance. 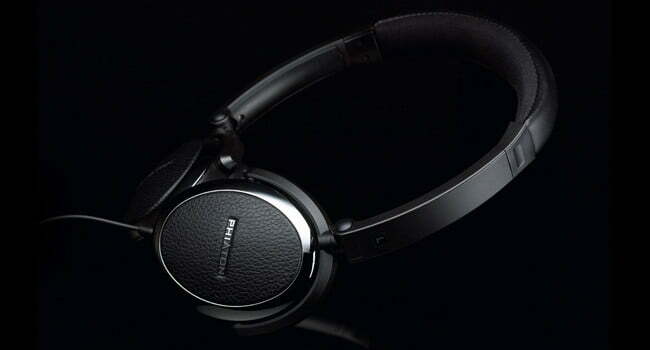 On-ear headphones are a great alternative to the pedestrian earbuds that usually accompany portable music players. Not only are they vastly more comfortable, but they usually sound considerably better than their tiny, plastic brethren. 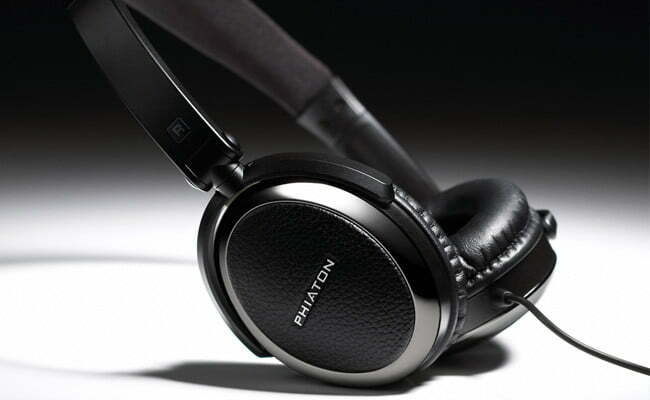 With the PS 320, Phiaton aims to offer a smart looking, super comfy pair of headphones that look and sound a lot like more expensive brands – but at a fraction of the cost. However, while the PS320 look very handsome and sound fairly good, their spendy price tag, lack of bass and tendency to break up when the music gets busy lessens the overall appeal of this set of cans. The PS 320 headphones from Phiaton come in an appealing case, surrounded in clear, molded plastic to show off their refined look. Opening the case reveals that there is little more to the package than the headphones themselves. Along with the PS 320 is an equally attractive carrying case and a brief user guide with warranty information. No extension cord or adapters included. The PS 320 look very comfortable, and they are. Their headband is well padded with a soft leather material on the exposed side and a breathable, sheer fabric on the portion that rests against the head. The inside of the earcups are well padded and covered with the same leather material found on the headband. 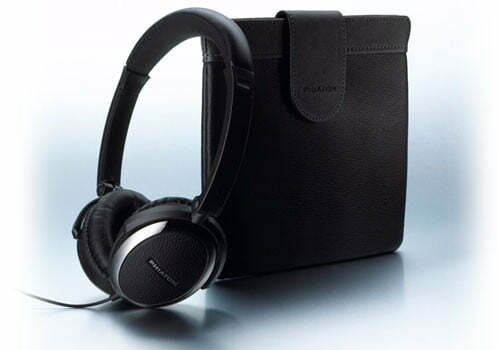 The outside of the earcups is covered with Phiaton’s signature “Primal” leather material accented by a polished grey metal ring that gives off a dark, classy sheen. The earcups are mounted to the headband at two pivoting points to increase comfort. Inside the earcups are a 40mm bass driver and 16mm high frequency driver connected by a passive crossover network. The cord length is about 1 meter and is terminated to at the left earphone. The PS 320 certainly look like high performance headphones and the specs would lead one to believe they are capable of delivering a satisfying listening experience. We found though that the PS 320’s didn’t quite sound as good as they look. While the sound that we experienced was certainly better than what most budget earbuds could ever hope to offer, there was an obvious lack of bass that came as a bit of a disappointment. Outside of the bass department, we felt the PS 320 had a lot of zeal and tended toward the brighter end of the spectrum. While they held together well at most volumes, we did notice that music featuring lots of brass or high string instruments seemed to tax the headphones in a way that compromised their performance. Somehow, the instruments muddled together instead of remaining separate and distinct. For $199.00, Phiaton’s PS 320 headphones offer good looks, great comfort and easy portability but fall a little short of their expected audio performance. Their anemic bass response and lack of accessories seem to contradict their price and appearance, earning them a slightly lower mark in this review.